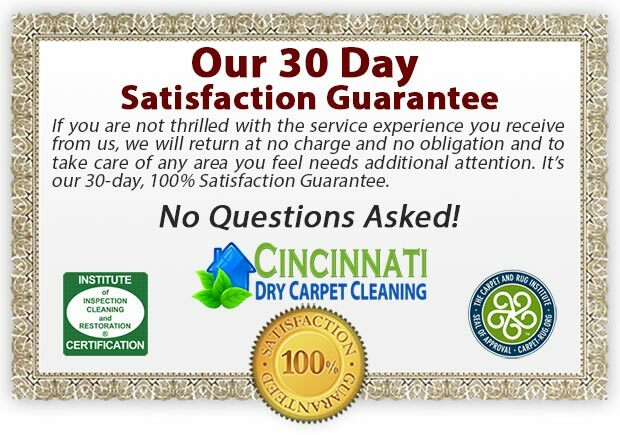 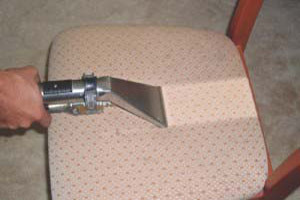 Welcome to Cincinnati Dry Carpet Cleaning — the number 1 choice for dry, eco-friendly carpet cleaning in the Cincinnati area! 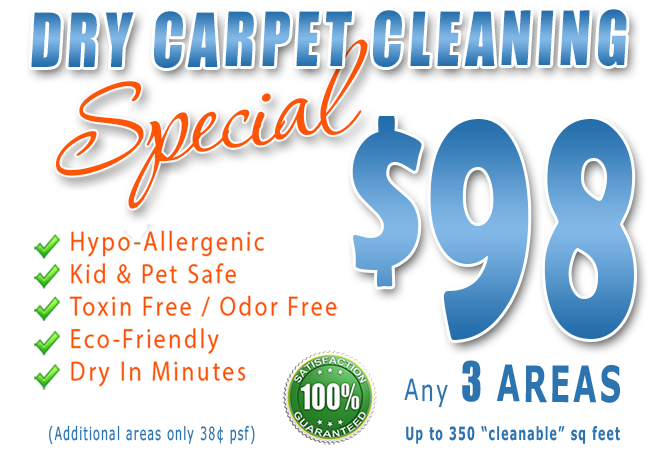 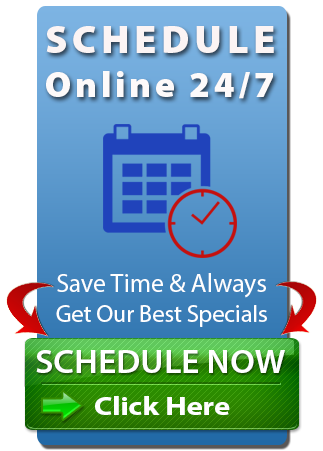 Our goal is to always provide you with the best carpet cleaning service you’ve ever experienced, along with the super friendly professionalism that you’d expect from a locally owned and operated professional cleaning service. 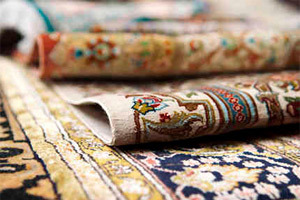 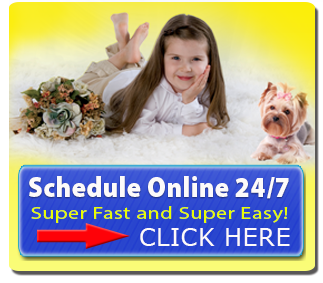 We feature a green, dry, eco-friendly, kid and pet safe carpet cleaning service, that will rejuvenate your carpets, area rugs and furniture – leaving them fresh, clean, healthy, and beautiful – almost like new again! 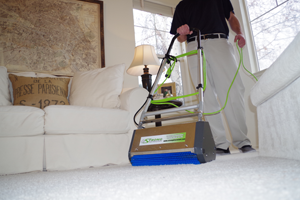 We know there are lots of service providers to choose from in the Lancaster area, but if you’re ready for beautiful, clean, dry, fresh and allergen-free carpets and/or related services that are Always 100% Guaranteed, why not give us a try! 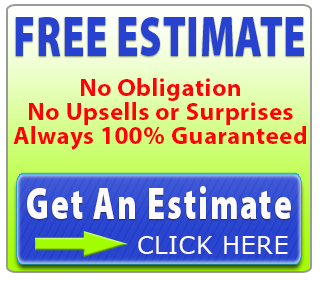 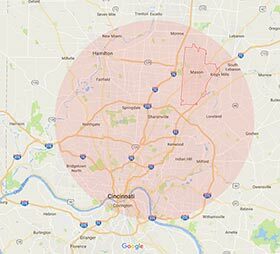 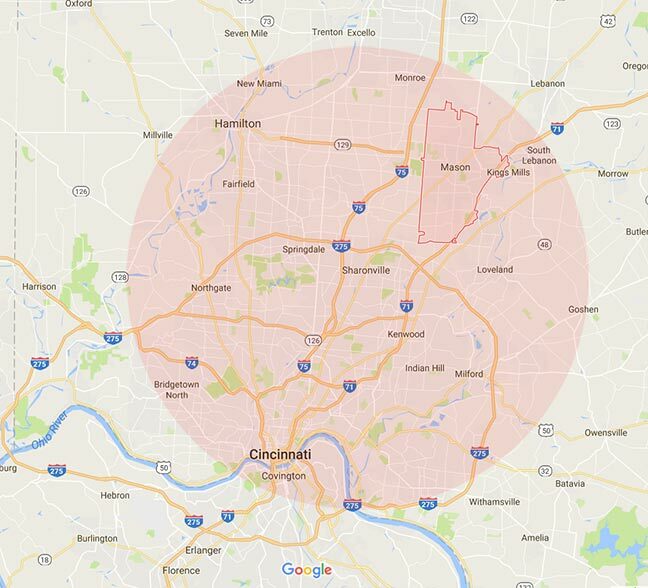 We Proudly Serve the home owners and businesses in the Greater Cincinnati area.